Mount Warning, clearly visible from sea at the easternmost point of continental Australia, in the early morning light. 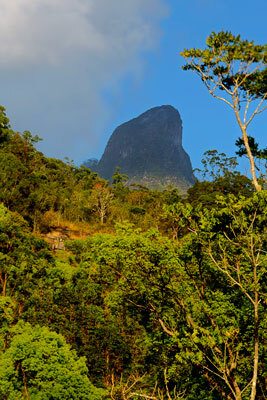 Add tags for "Mount Warning, clearly visible from sea at the easternmost point of continental Australia, in the early morning light.". Be the first. <http://www.worldcat.org/oclc/863730388> # Mount Warning, clearly visible from sea at the easternmost point of continental Australia, in the early morning light. schema:about <http://www.worldcat.org/oclc/863730388> ; # Mount Warning, clearly visible from sea at the easternmost point of continental Australia, in the early morning light.